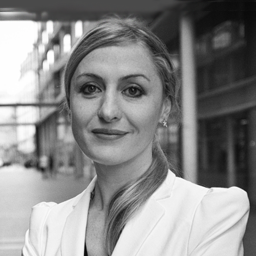 Marie-Charlotte Roques-Bonnet is a data protection and digital fundamental rights’ expert. She completed a Ph.D. in Public Communication Law on The Constitution and the Internet & updated a public version of those academic researches in 2010 (« Can the Law ignore digital revolution? »).